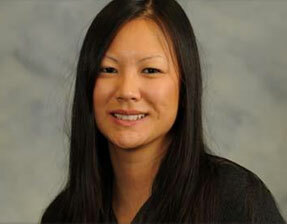 Tina Rulli joins the College of Liberal Arts an Assistant Professor in the Philosophy Department. Prior to coming to Purdue, she held a two year postdoctoral fellowship in the Clinical Center Bioethics Department at the National Institutes of Health in Bethesda, Maryland. Her work in bioethics centers on the duty to rescue and its application to medical research and health care. Tina received her PhD in philosophy from Yale University in 2011. Her dissertation A Duty to Adopt defends the argument that prospective parents should adopt children rather than procreate. Her work focuses on the moral significance of genetic relatedness, the moral value in saving versus creating lives, and the moral demandingness of a duty to rescue. More broadly, her research interests are in normative ethics, population ethics, and bioethics.